Xoriant Chief Marketing Officer Amrita Tahiliani Joshi’s experience spans a broad spectrum of roles including CMO, President and VP of Global Services at technology, finance and global services companies. At Xoriant, Amrita leads our global marketing team, responsible for planning and executing strategic marketing efforts to further increase Xoriant’s recognition as one of the best product engineering, software development and technology services firms in the market. As part of the executive team, she also lends her experience and expertise to solution development, global sales operations and other sales enablement initiatives. Prior to Xoriant, Amrita founded Ahilia Inc., a B2B marketing agency serving companies in the technology, global services and outsourcing space. 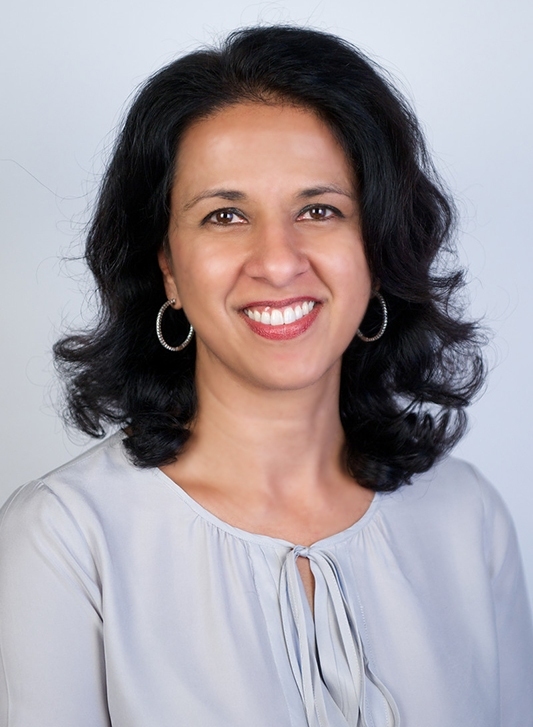 Before Ahilia, Amrita served in leadership roles at EACAP, Neo Group and IndyMac Bank as well as roles at Accenture and Credit Suisse First Boston. Amrita holds an MBA from the Anderson School of Management at UCLA and a bachelor’s degree in business economics from UCLA. She lives in Walnut Creek, CA with her family.